Armour-Davis, who attends St. Paul's Episcopal High School in Mobile, Al., told al.com that he was "happy with the decision" to commit to Alabama," which he said was made now in order for him to focus better on the coming high school football season. 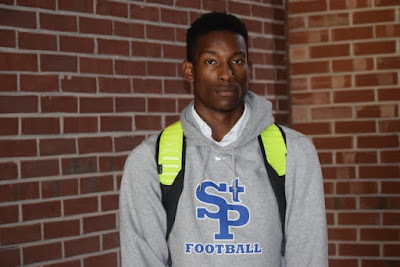 247Sports.com grades Armour-Davis as a composite four-star cornerback prospect. The recruiting site's composite rankings for 2018 place Armour-Davis at no. 15 among CB prospects, at no. 3 among prospects from the state of Alabama, and at no. 121 overall nationally. Armour-Davis stands 6'0, and weighs 160.